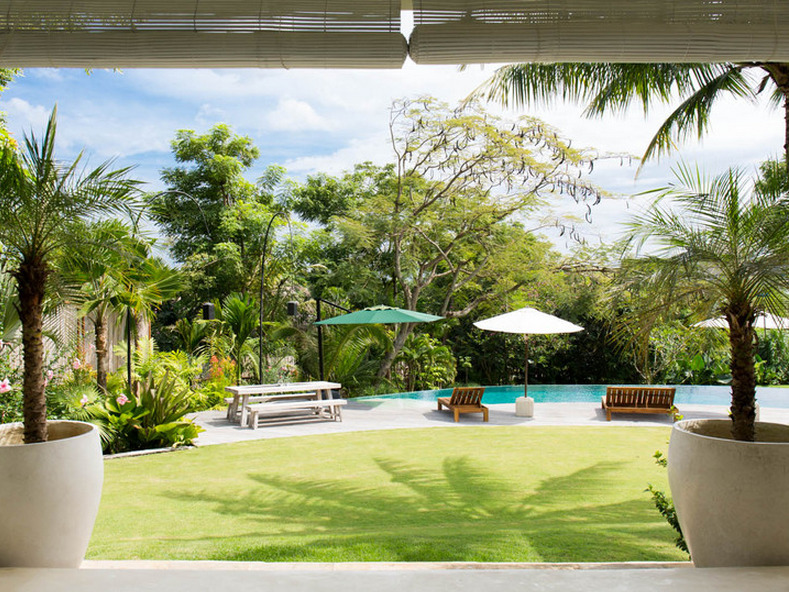 Located in the very heart of Umalas, this splendid home is perfect for families and friends. 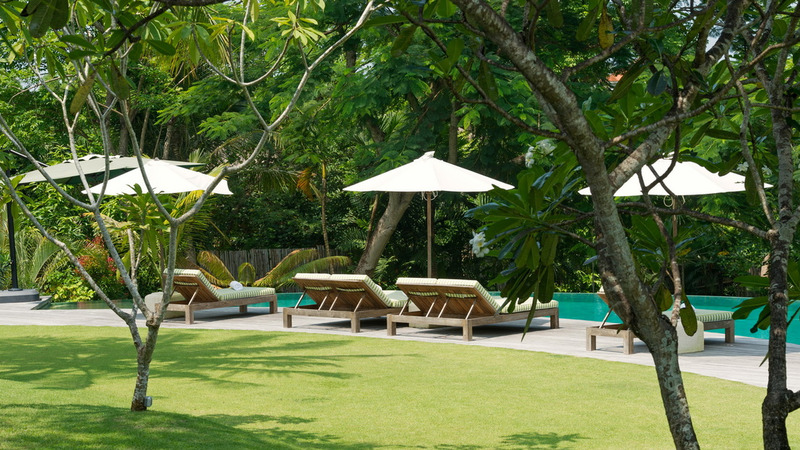 Only 15min drive from Seminyak, and a few minute from Umalas town, this house enjoys exquisite location in Bali. 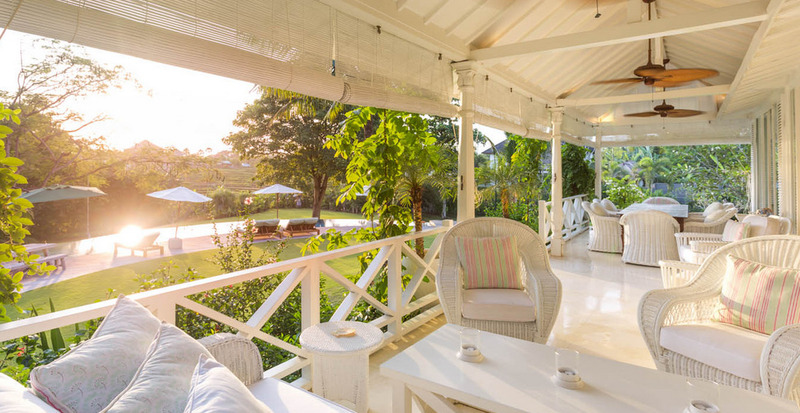 Very private and peaceful, guests will enjoy the amenities this villa has to offer; swimming pool, 5 bedrooms and lovely living areas. 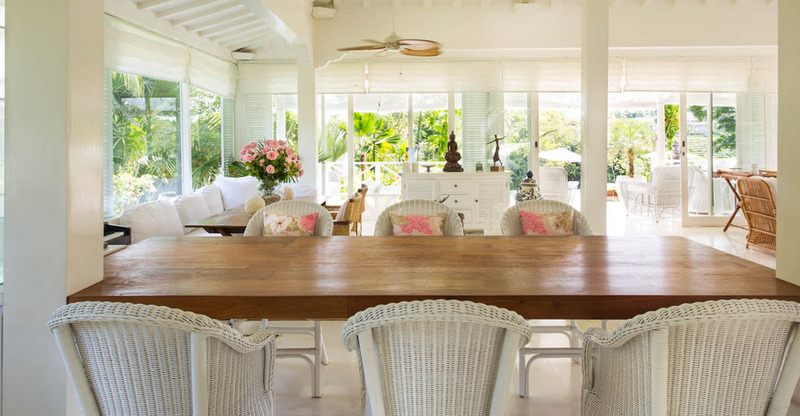 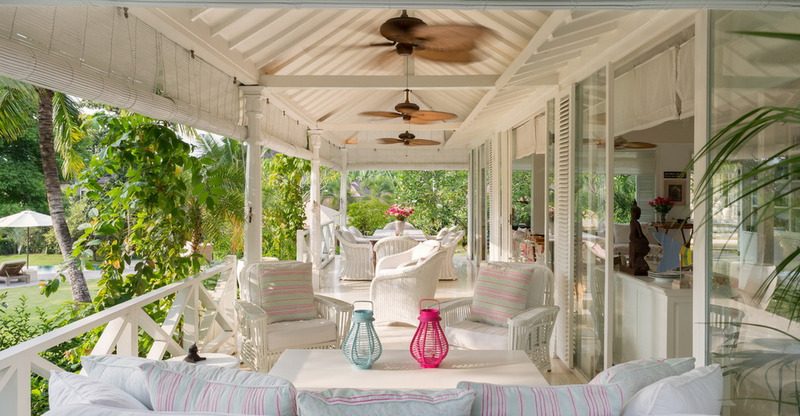 The house is a mix a colonial style with modern twist which makes it magical.